Interested in seeing art from all over the world? 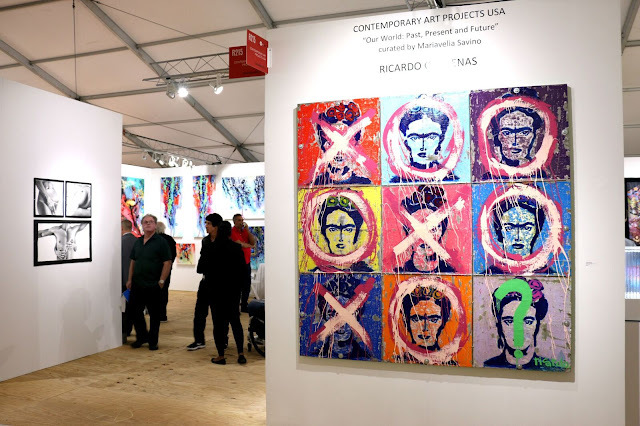 Lucky for you, the Miami International Art Fair is coming to the Miami Beach Convention Center (January 7- 10, 2010). Galleries from every continent are set to present the best in contemporary art, photography, video, and installation art. The fair features exhibitors from Paris, Denmark, Buenos Aires, Dubai, Barcelona, New York and Tel Aviv (just to name a few). Visitors can purchase a one day pass for $15 or a multi-day pass for $20. 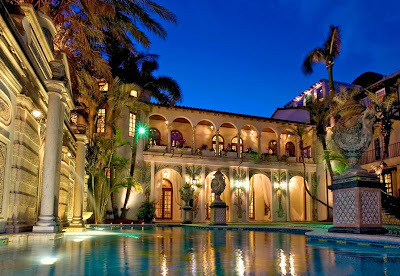 For more information about the MIA fair or to see a complete list of exhibitors, please visit www.mia-artfair.com or call fair organizers at (239) 949-5411. Enjoy!